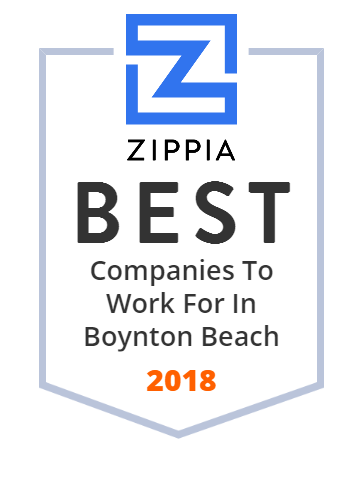 We hand-curated a list of the best companies to work for headquartered in and around Boynton Beach, FL using data on salaries, company financial health, and employee diversity. We are the TRUSTED Flooring EXPERTS for our Builders in the Palm Beach area for over 30 years. Contact us today for a consultation. Not open to the public. Environmentally friendly products that make meaningful differences in peoples' lives. First Product @iofresh launching in October! Pine Tree Golf ClubWelcome to Pine Tree Golf Club Inc.